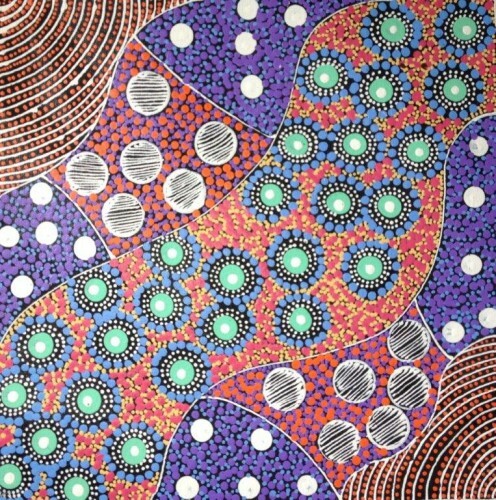 Thank you for visiting Outback Aboriginal Art which was established to exhibit and promote high quality, collectible Aboriginal art from remote communities in the Central and Western Deserts. The artwork is very carefully sourced and is shown at two specialised exhibitions a year. At other times, we welcome you to make an appointment to visit the gallery during the day or weekends. Please phone Jennifer on 03 9882 7696 to arrange a time. 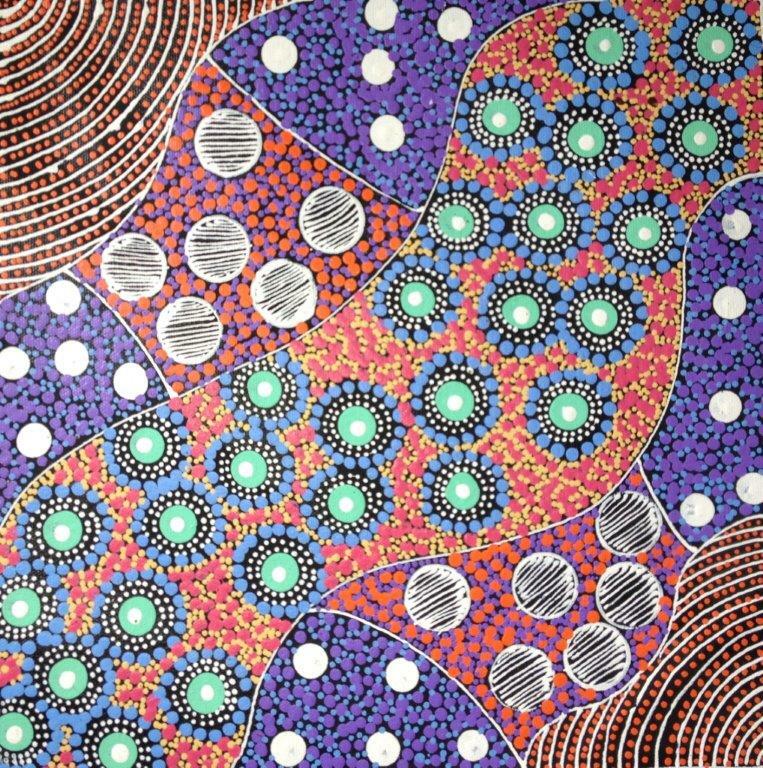 Jennifer has a long time commitment to promoting the Indigenous art and culture of the Australian Aboriginal artists and has maintained a very close interest in their progress over many years. We have a very wide choice of small Aboriginal paintings available to view online or at our Melbourne gallery in Hawthorn. Also, a wonderful stock room of large pieces of various sizes, styles and price, interesting artefacts, bark paintings and collection pieces. Prices on the website are shown in Australian dollars including GST. Preferred payment is by Bank transfer and details can be provided at the time of purchase when invoiced. Payment can also be made by credit card and we accept Visa or Master Card. If you have questions, please Contact Us. You’re also welcome to stay up dated about upcoming exhibitions and news by signing up for our e-newsletter.